UNESCO has added new entries to its list of World Heritage Sites last week, get to know some of them. The World Heritage Committee met in Bahrain last week and listed down 19 new locations as World Heritage Sites. These sites, chosen for their cultural, historic and scientific significance, will be preserved and are now protected under international law. 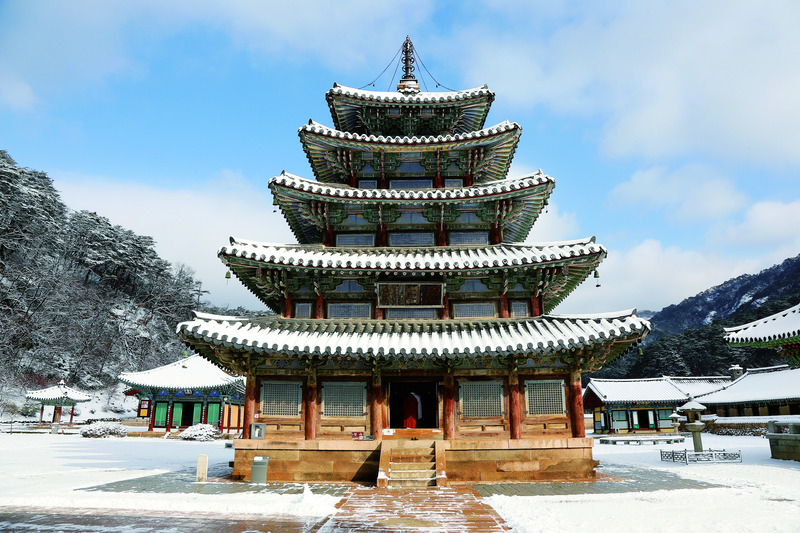 The Sansa are Buddhist mountain monasteries located throughout the southern provinces of the Korean Peninsula. Established between the 7th and 9th centuries, these sacred sites are still used for daily religious practices. 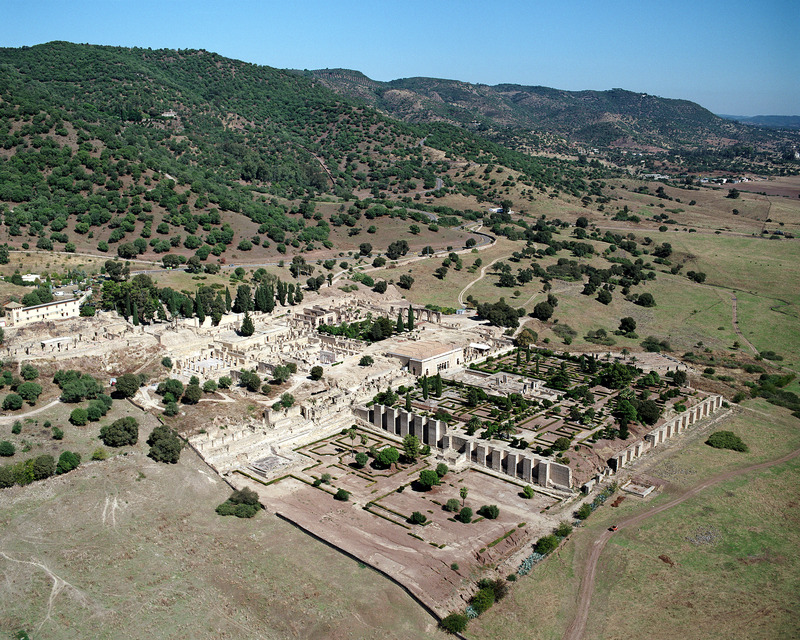 The Caliphate city of Medina Azahara was built in the mid-10th century CE by the Umayyad dynasty as the seat of the Caliphate of Cordoba. After a bloody civil war, the city was abandoned and went forgotten for nearly 1,000 years. 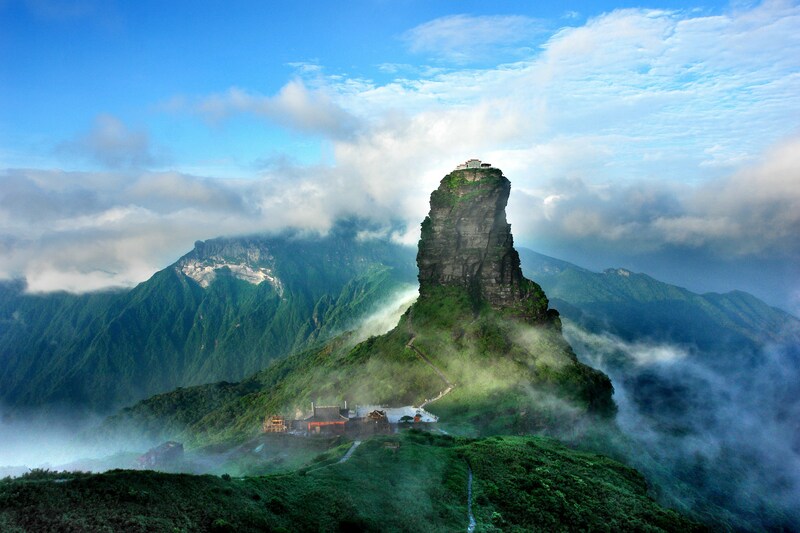 Deep in the Wuling mountain range in Guizhou Province in south-west China lies this unique island of rock formations which is home to a wide range of endemic species, including the Fanjingshan Fir, the Guizhou Snub-nosed Monkey, the Chinese Giant Salamander and the Forest Musk Deer. Situated in the Germuş mountains of south-eastern Anatolia, this ancient village was built by a hunter-gatherer community in the Pre-Pottery Neolithic age between 9,600 and 8,200 BC. 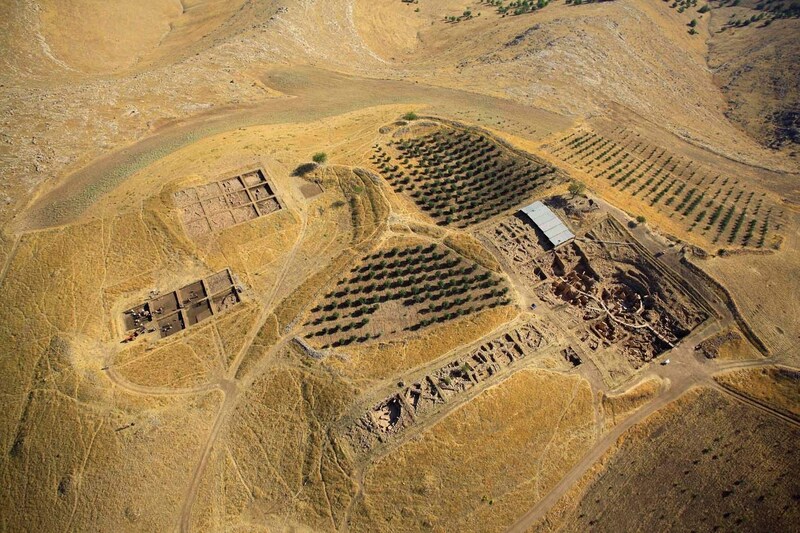 Firuzabad, Bishapur and Sarvestan; eight archaeological sites situated in three geographical parts in the southeast of Fars Province have been added to the list of World Heritage Sites. These structures and cities date back to the earliest and latest times of the Sassanian Empire, or from 224 to 658 CE. 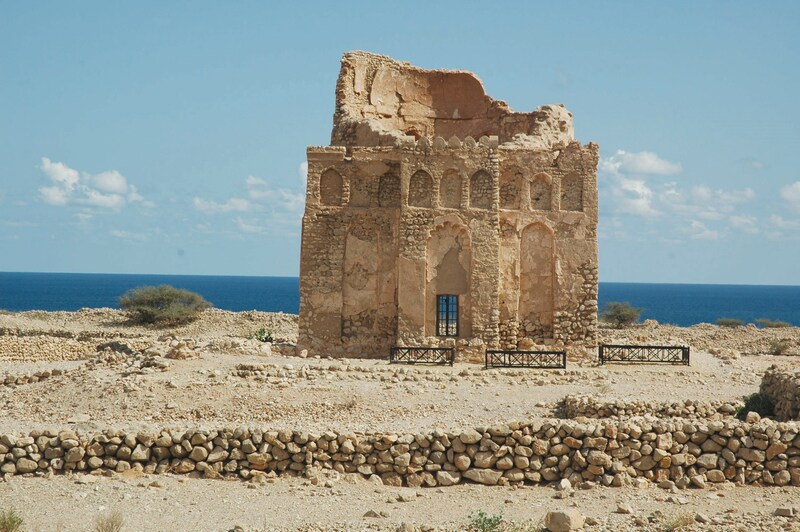 Locate on the east coast of the Sultanate of Oman, the site includes the ancient city of Qalhat. The city was major port and trade center between the 11th and 15th centuries CE, and linked trade routes between the east coast of Arabia, East Africa, India, China and South-east Asia.